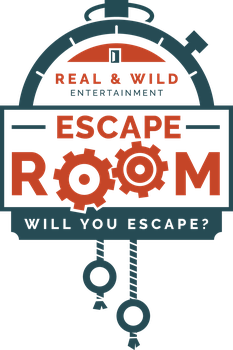 Carnival - Escape Room of Colorado - will you escape? After a two year manhunt you finally get a lead on the whereabouts of infamous gangster Jankin Badger! He's rumored to be disguising himself as the Bearded Lady, and traveling with the Carnival. You have 60 minutes to discover the incriminating evidence need to put Jankin away!